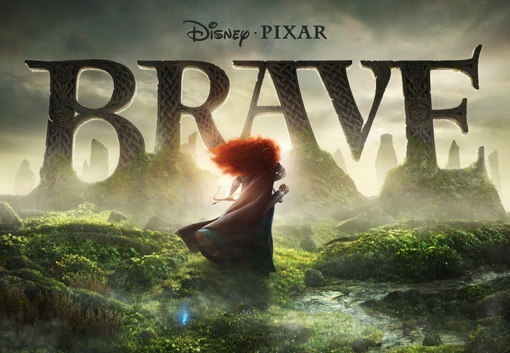 The Disney Pixar animated movie Brave: trailer, clips, photos, soundtrack, news and much more! I wouldn’t get close to those ghostly lights! 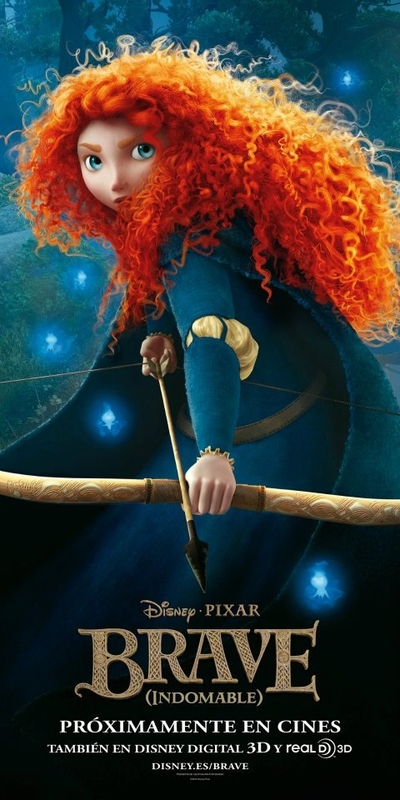 Merida is a courageous woman! 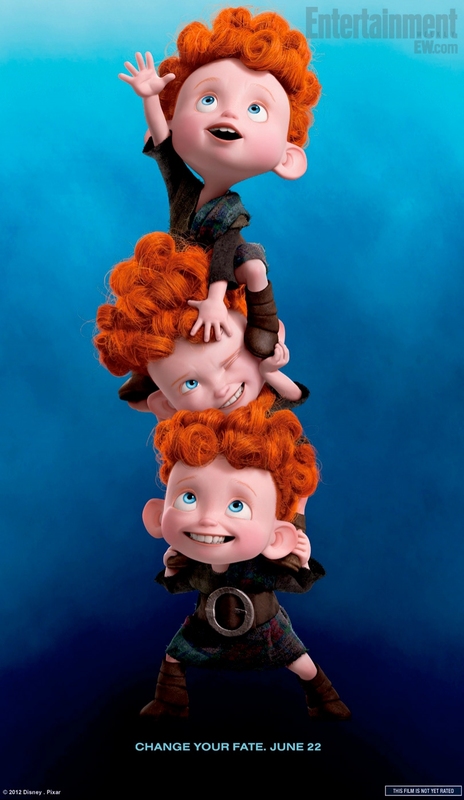 Fathers: they guide us, they know us the best, they stand by us! 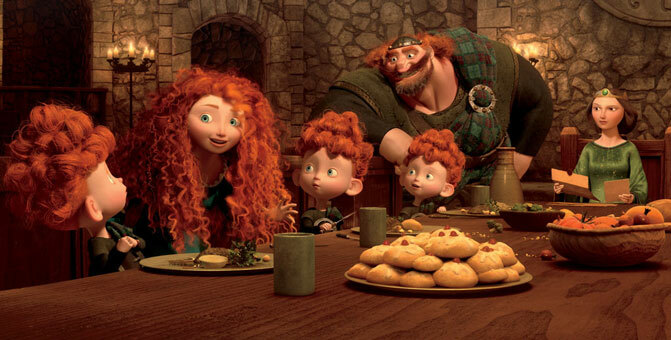 Great look at the behind the scenes of Brave. 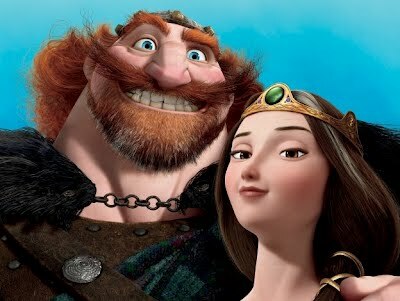 The team behind Brave did a hell of a job! By the way I heard Scotland is going to hold an independence referendum, they kind of want to break away from the United Kingdom. 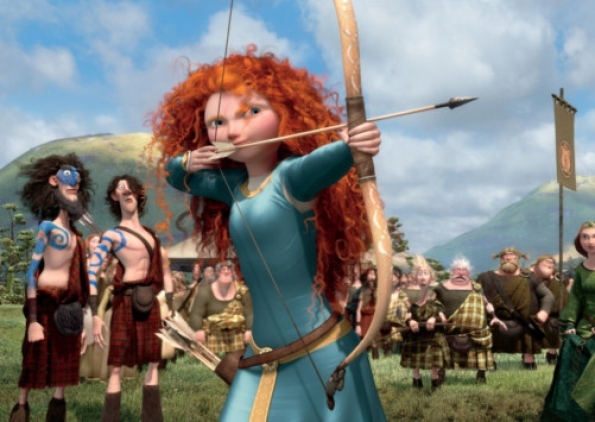 Do you think Princess Merida would join forces with Scottish actor Sean Connery to back Scotland’s independence? 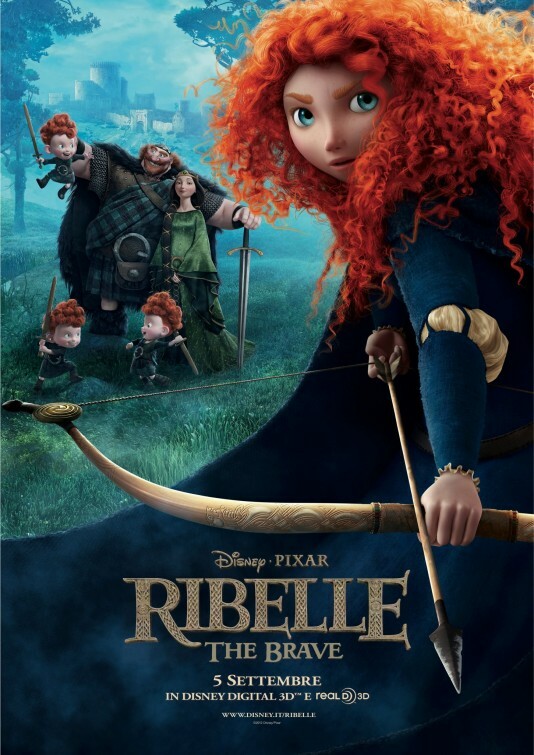 Yet another awesome animated movie by Disney Pixar! 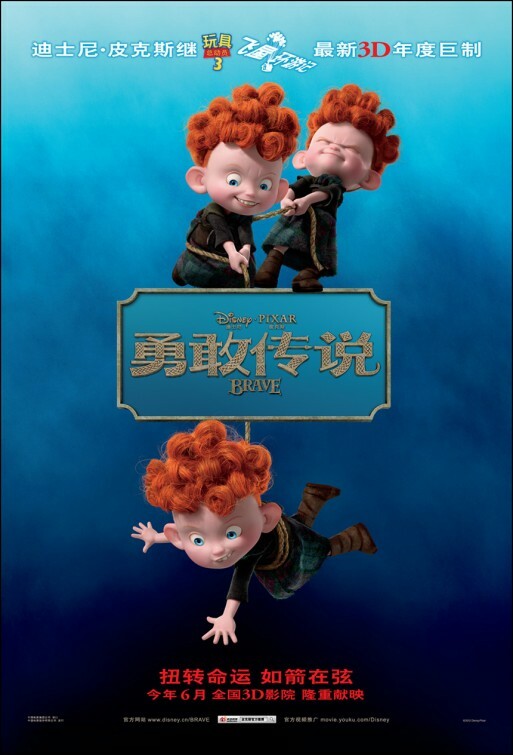 Well the whole poster exudes shintoism. 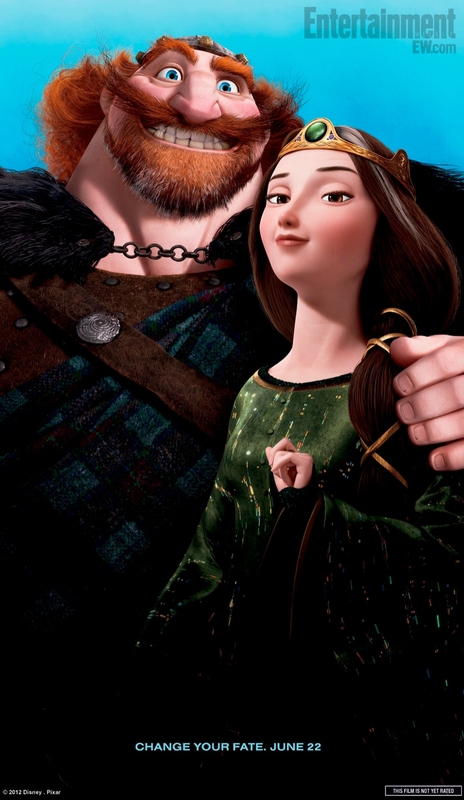 By the way do you see that ghostly wolf floating over Merida’s head or am I dreaming? 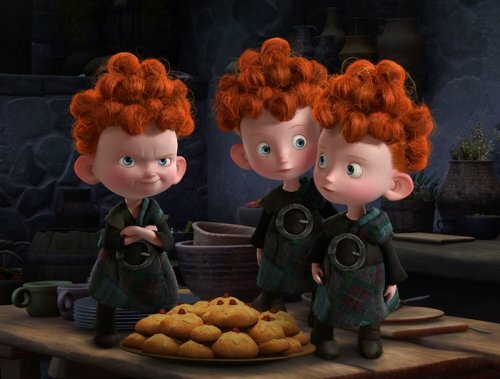 Those triplets are real little demons! 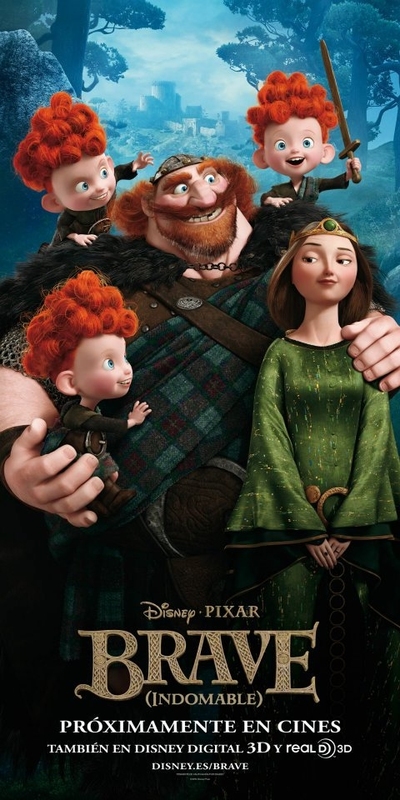 The release date of Brave is set for June 22, 2012. 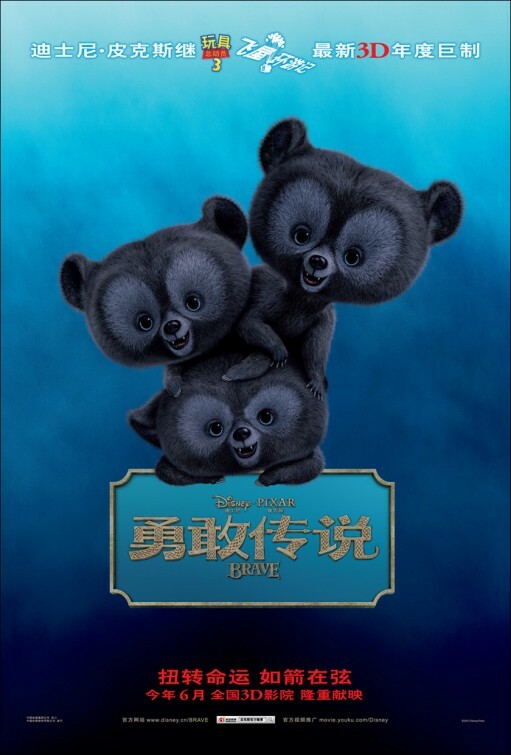 The film will hit theaters on June 22, 2012. 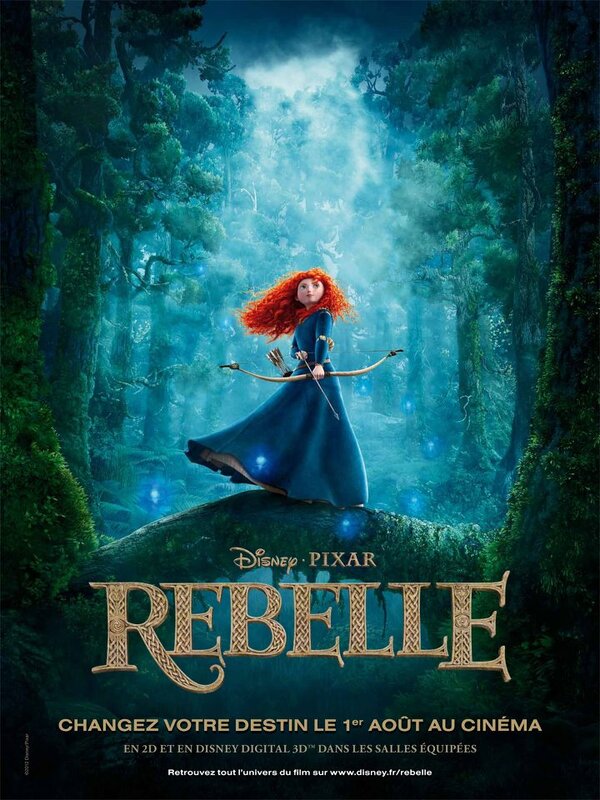 Ready to change your fate? 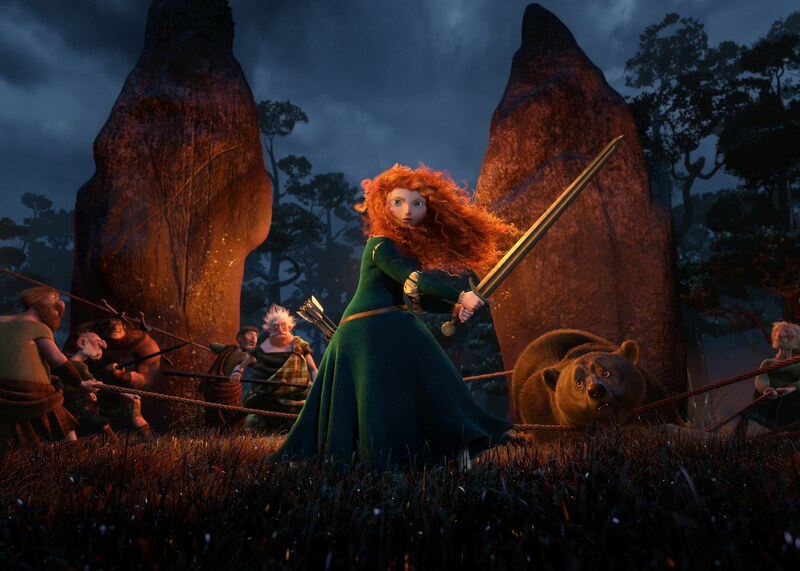 Brave – I am Merida! 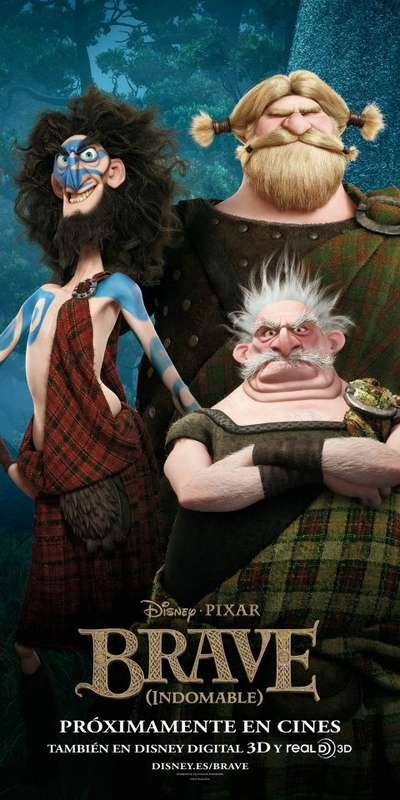 Love the modern take on Celtic music: it rocks! 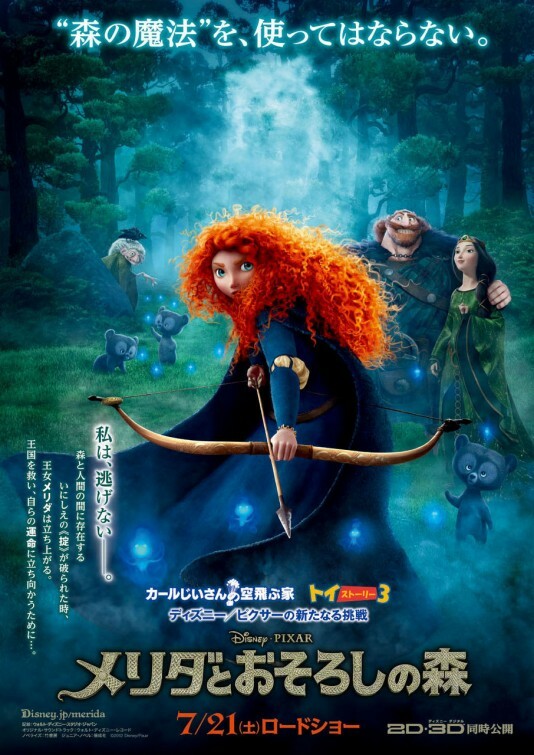 So thrilled by this Japanese trailer of Brave that I’d almost want to watch the Japanese version of the film with subtitles. Well almost! 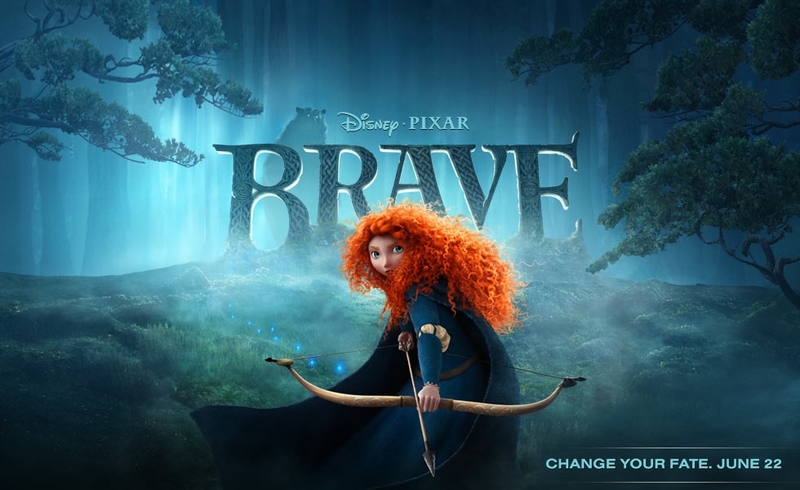 Brave TV Spot – Change your fate! 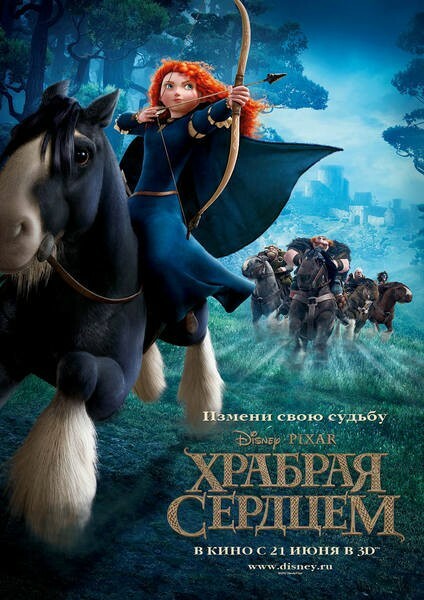 Disney Pixar will release the movie Brave in theaters on June 22, 2012. 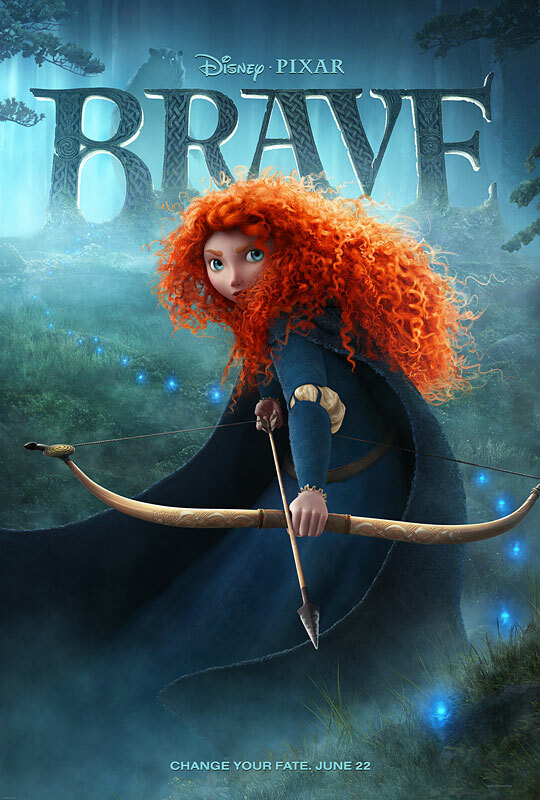 The movie Brave will be released in theaters on June 22, 2012. 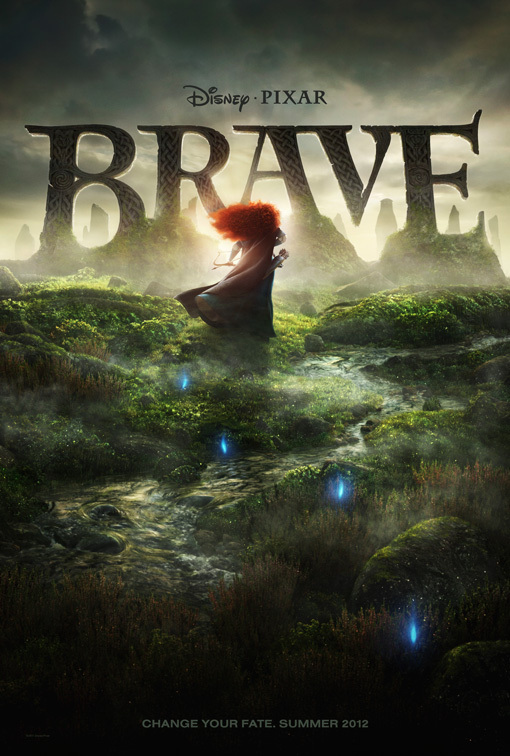 The movie Brave will be released on June 15, 2012.